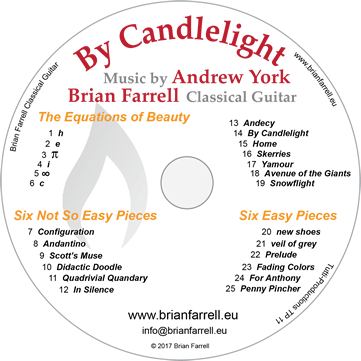 CDs are available on Spotify, iTunes, CD Baby and the rest! 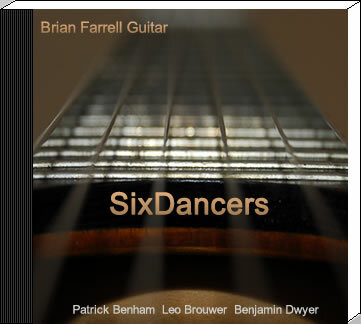 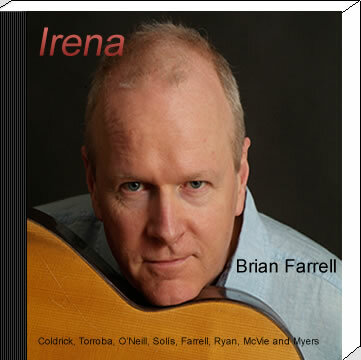 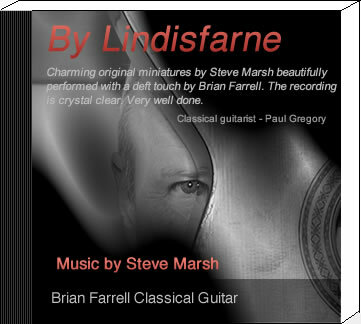 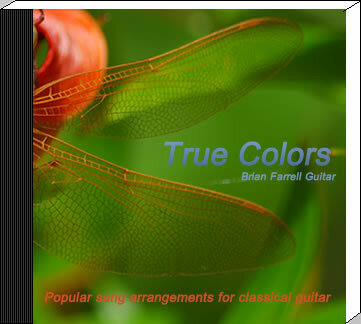 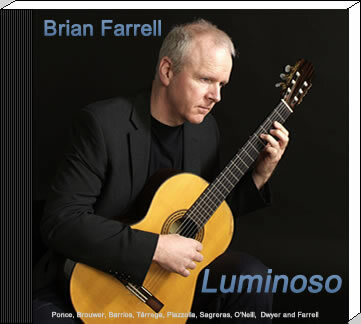 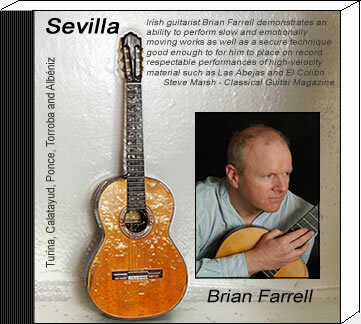 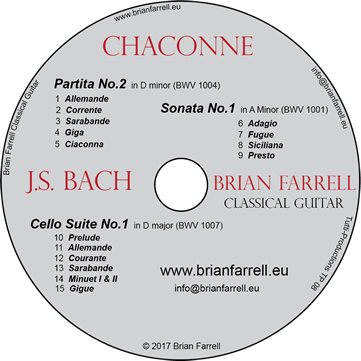 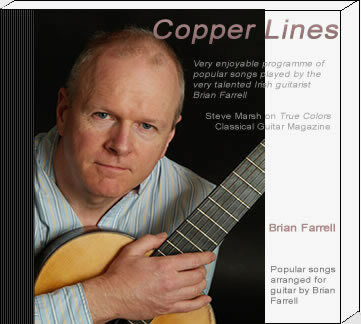 Sankta Lucia - Arranged and performed by Brian Farrell. 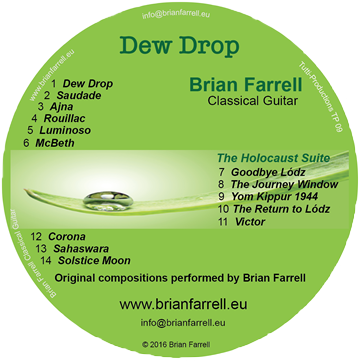 Solstice Moon taken from the album Dew Drop. 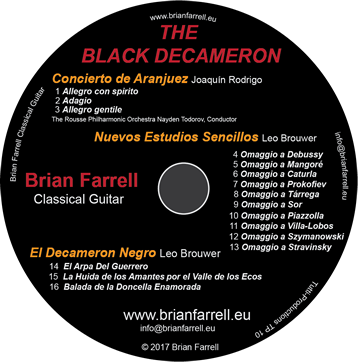 The Black Decameron - New CD coming soon.